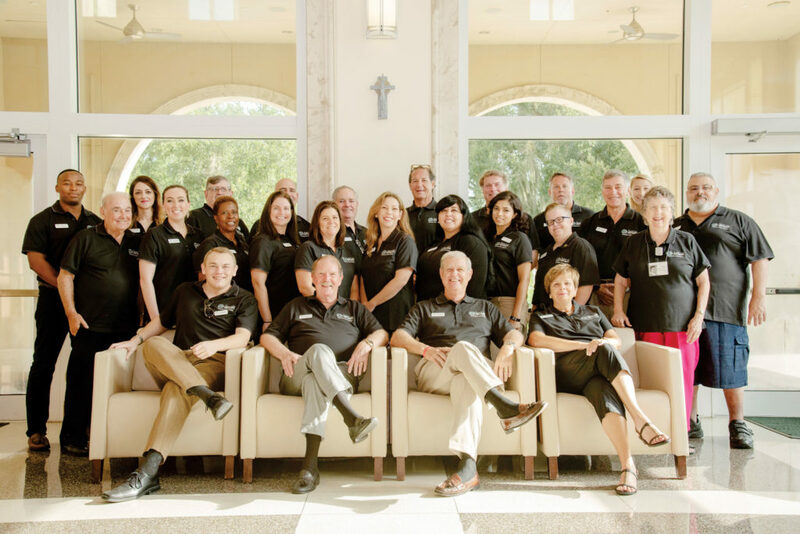 The alumni association is led by the board of directors, which holds open nominations every January. Eight to 10 positions open each July as current members’ terms expire. Homecoming weekend is held the first weekend in November at University Campus and is a great opportunity to reconnect with former classmates or to expand your network. 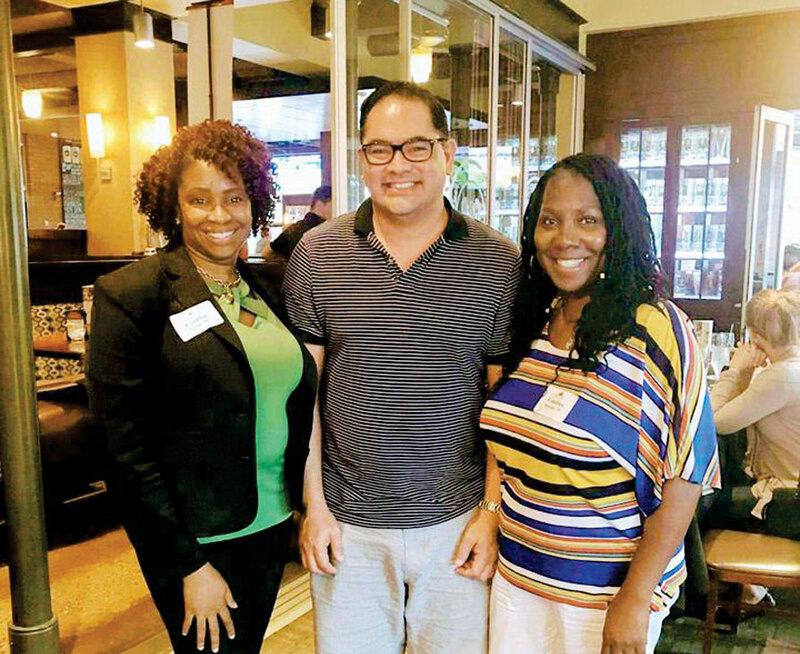 A variety of alumni events are held throughout the country, including happy hours, professional networking, community service projects, and outings to local sporting events. Bring a friend or come on your own. Either way, you will be glad you came. 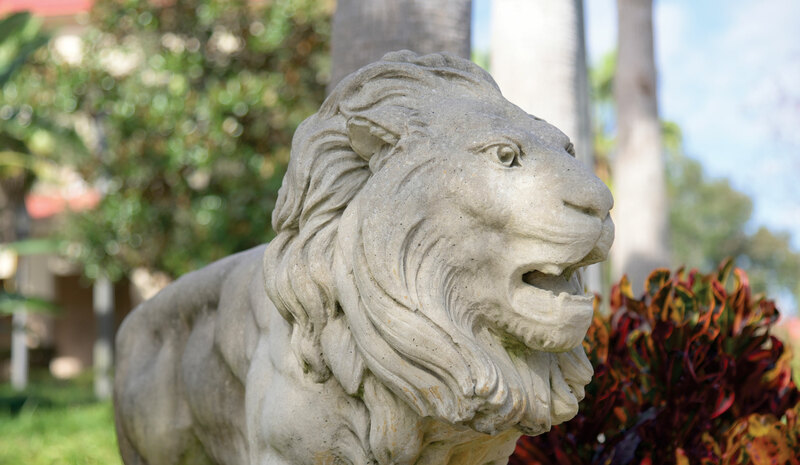 Regional alumni chapters provide a great opportunity to get involved with Saint Leo right in your own backyard. Don’t see your city listed? Contact the Alumni Engagement office to find out how to start a chapter. Details on all this and much more are available at your.saintleo.edu. A special welcome to the Class of 2018! 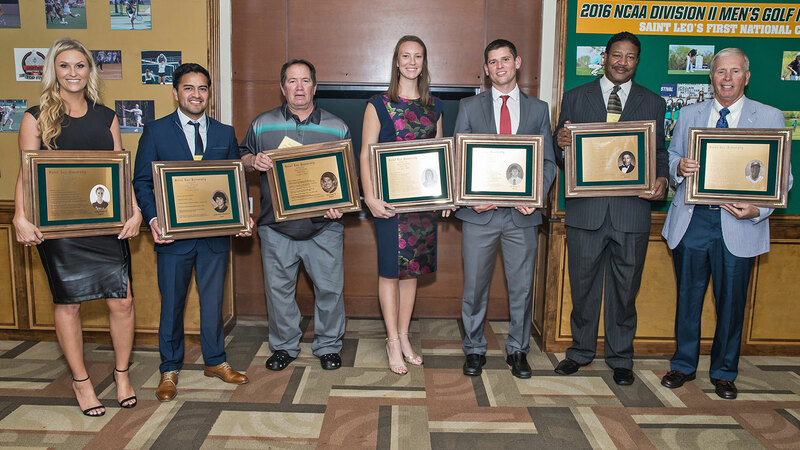 You are now a valued member of our Saint Leo University Alumni Association family. We encourage all 93,000 alumni around the globe to actively support our many activities and programs; stay connected with the latest news and happenings on our website and social media channels; join your fellow alumni during networking and chapter events; and give back your time, talents, and treasures in support of our university. Visit your alumni website—your.saintleo.edu—to learn more. 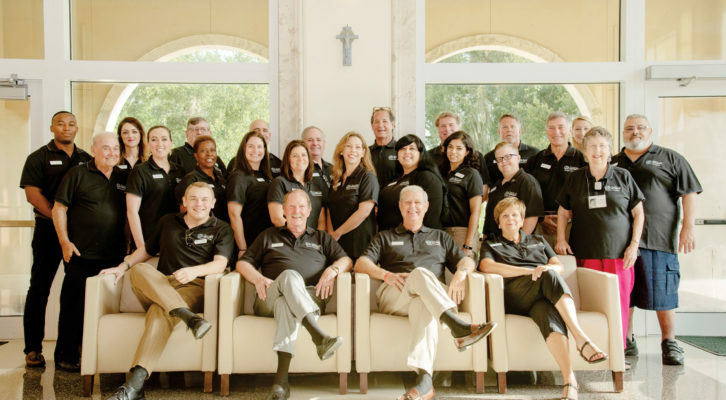 I also would like to recognize and thank this year’s Saint Leo University Alumni Association Board of Directors for their dedication to our mission. 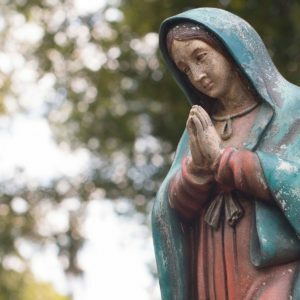 Together, we are working to foster a mutually beneficial relationship between Saint Leo University and alumni. We hope our leadership actions, volunteerism, and giving inspires all alumni to engage and support our alma mater. Saint Leo Career Services is excited to announce the launch of Handshake, the go-to career services platform for Saint Leo alumni and students. The new online site offers several resources for alumni and students who are looking for career guidance, seeking a new job, or looking to find that perfect new employee. Visit Career Services Handshake and check out the site today. We are excited to welcome the Virginia Peninsula Alumni Chapter and the Virginia Southside Alumni Chapter to the pride! If you are in the Tidewater, VA, or Tampa Bay, FL, area, be sure to check out the alumni chapter events for great opportunities to network, participate in service projects, and have fun. Chapters will also be forming in Ocala, FL; Savannah, GA; and Jacksonville, FL, this fall. 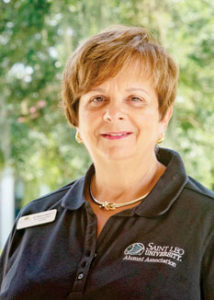 The Saint Leo University Communications Office provides internal and external communications, as well as media outreach, for the university. 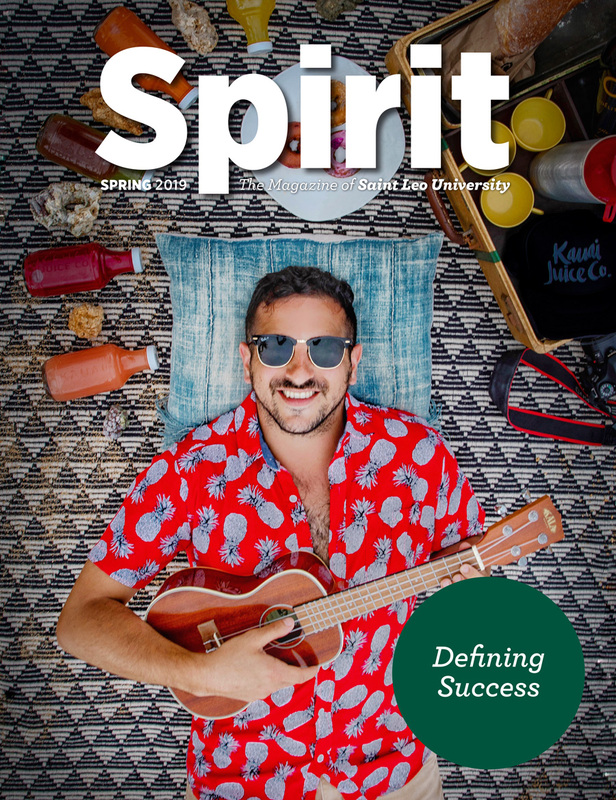 The staff covers stories about alumni, university programs, student initiatives, and community projects.